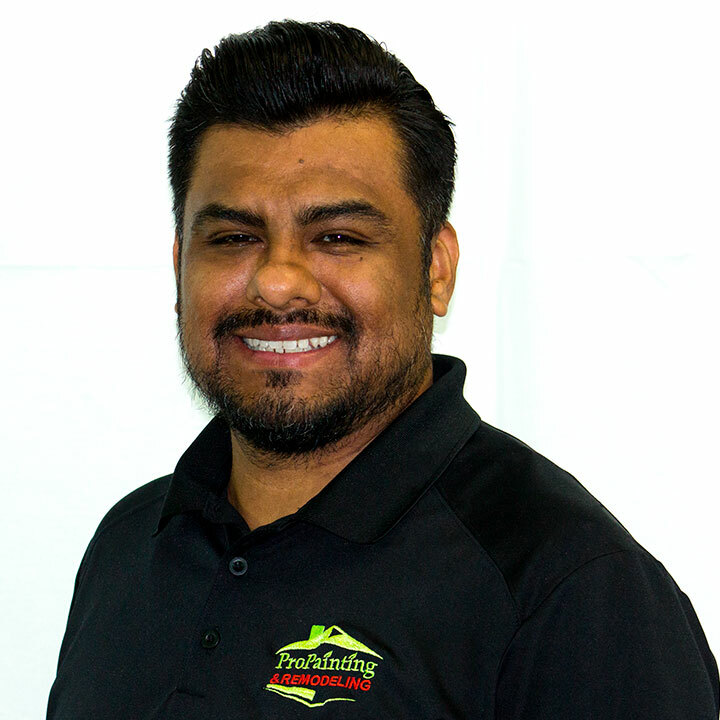 Pro Painting & Remodeling, LLC started up in 2010 as the brainchild of Renato Alvarez. Renato had a vision and matched it with his determination to succeed. New Year’s Eve 2009, Renato sat with family and decided he had nothing else to lose, so he opened his own company. In true entrepreneur spirit, he started PP & R January 1, 2010, began doing estimates on projects in February and completed their first project in March of 2010. With that spirit, after his first year Pro Painting & Remodeling became a leader in the painting industry that would begin their legacy. Pro Painting & Remodeling now offers full home remodeling and produces an expanding team of designers and contractors. Milkos has been with Pro Painting & Remodeling since the beginning. The team describes him as the ultimate problem solver. When it comes to rearranging elements in the remodel that do not work for whatever reason, the team turns to Milkos. 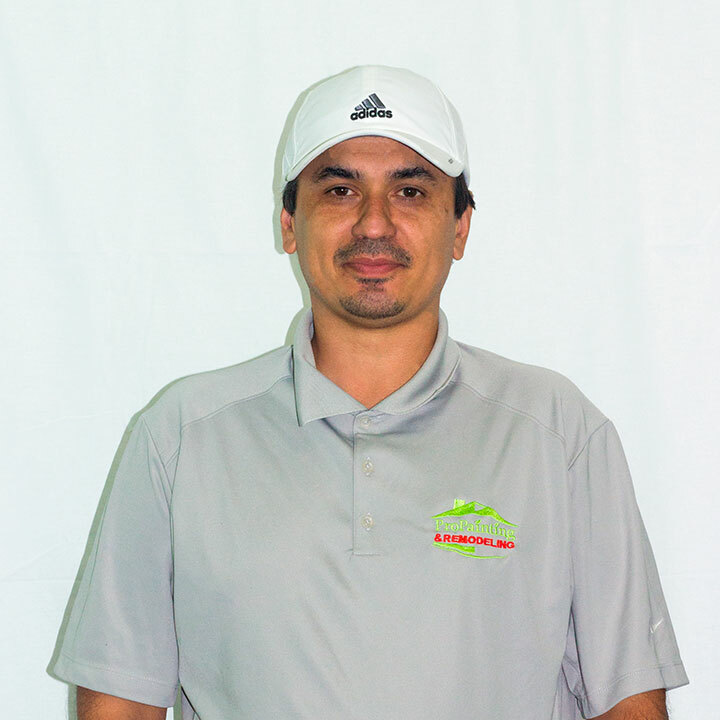 As Renato’s brother, Milkos has been in the industry for over 20 years and partnered with Renato in prior endeavors. He’s been with the company since the beginning. Milkos enjoys spending time with his wife and two sons. Bob comes with 25 years from the institutional architect industry. 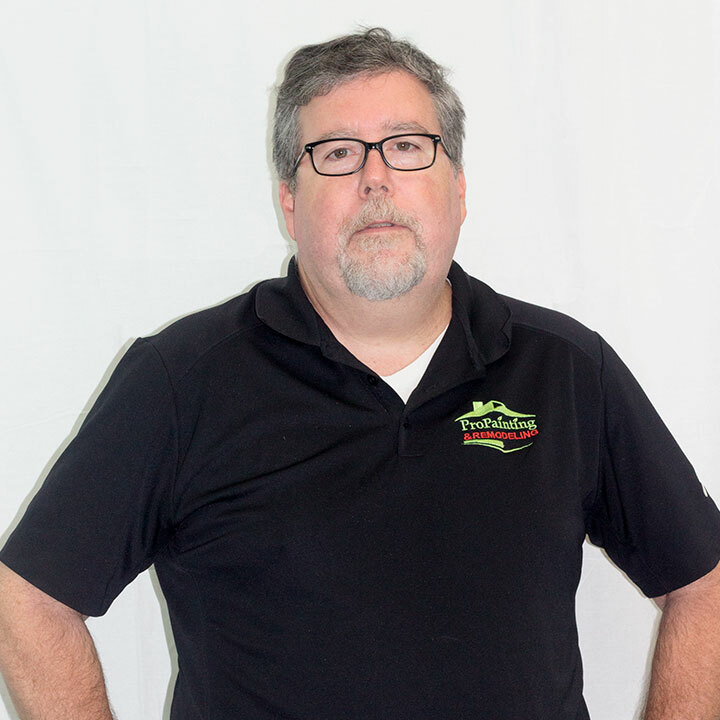 Bob has been with Pro Painting & Remodeling since 2014. His favorite part of the job is doing makeover jobs. He loves to see the reactions of the clients when looking at their before and after’s. “The customer interaction is so beneficial.” These always solidify the job well done and warrant repeat customers. He wants to continue adding customer referrals to PP & R’s database. Christian comes to the Pro Painting & Remodeling team with a fresh look on social media. 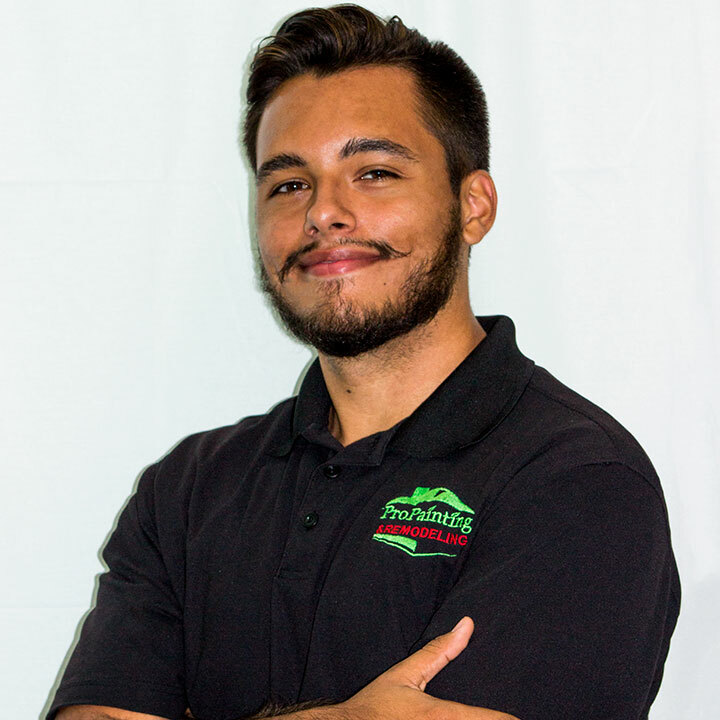 Christian is a 2016 Pope High School graduate currently attending Chattahoochee Technical College studying the arts in Film and Television Production. He brings personal and professional experience in social networking. Christian loves the atmosphere at PP & R’s office between the assignments and the team. He loves the ability to work and learn in his new position. 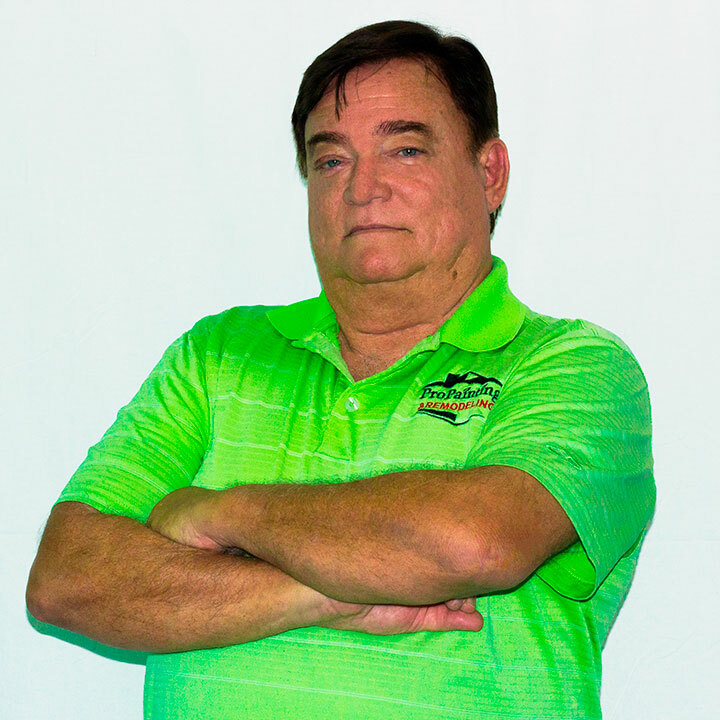 He looks forward to helping Pro Painting & Remodeling grow with marketing. Personally, Christian loves everything film related.